LIVERPOOL (Sporting Alert) — After missing out at signing Xherdan Shaqiri from Bayern Munich, Liverpool has apparently now turned to Manchester City midfielder James Milner. Reports in the UK papers had suggested that Liverpool were very interested in bringing Shaqiri to Anfield in the January transfer window, but the Switzerland international decided to join Serie A side Inter Milan on a loan deal on Thursday. Now, it is understood that the Reds are now eyeing a move for England international Milner, whose contract with Manchester City expires in the summer. During his press conference ahead of this weekend’s Premier League clash with Sunderland, Liverpool manager Brendan Rodgers highlighted the qualities of the ‘outstanding’ Milner, but as expected, refuses to comment on whether he would try and sign the versatile midfielder. “James is a wonderful player. 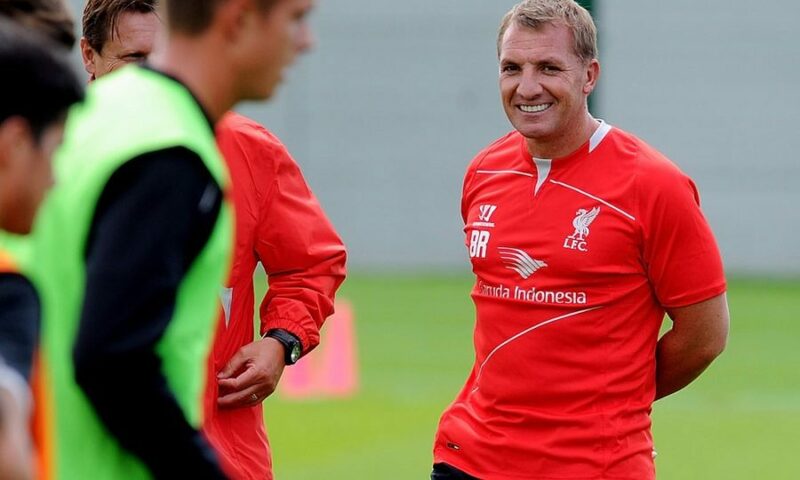 He’s been an outstanding footballer since the time I saw him at Leeds as a young player,” Rodgers told a press conference. “Players get linked with this club consistently – whether it’s through agents or representatives trying to, by virtue of association, get a better deal at another club or get something by other means. Liverpool has been struggling land quality signings to make up for the departure of Luis Suarez and the injured Daniel Sturridge, so a deal for Milner would certainly give everyone at the club a lift. Meanwhile, Rodgers also gave an update on the injury progress of Sturridge, who he confirmed will travel back to England on Friday. “He’s at a very late stage, he’s going to be back into the country over the next 24 hours – which is great,” the boss told reporters. “He’s into the final stages of rehab. We’re looking forward to having him back. The work that he’s done in America has been fantastic; he has been very well supported out there. “He has obviously travelled about to get some of the best people in the world, specialising in his rehabilitation. He’ll now come back and finish it off here.